for $329,900 with 3 bedrooms and 3 full baths, 3 half baths. This 2,205 square foot home was built in 2018 on a lot size of 0.13 Acre(s). 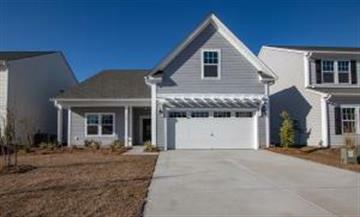 Gorgeous 3BR/3BTH Ranch available for Move in NOW! New construction features Spacious Living Area. Nicely appointed Kitchen with Quartz countertops, Deluxe Maple Cabinets, and Stainless Appliances all overlooking Great Room. Screened Porch offers outdoor entertaining space! Master Bedroom features Tray Ceiling, Large Walk in Closet, Tile Shower with Tile Seat, and extra long Garden Tub! 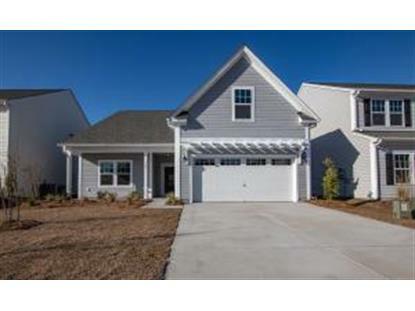 Finished Bonus w/ full bath over Garage can be play room or media room!